Have Mariner fans lost hope? Mariner fans have left the building. Some never even arrived. Safeco Field attendance hit a record low this week. 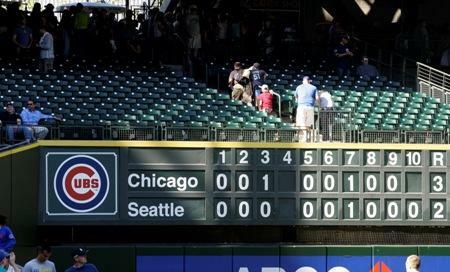 This photo is from a game from last year's 101-loss season, in which the M's lost to the Cubs in extra innings. 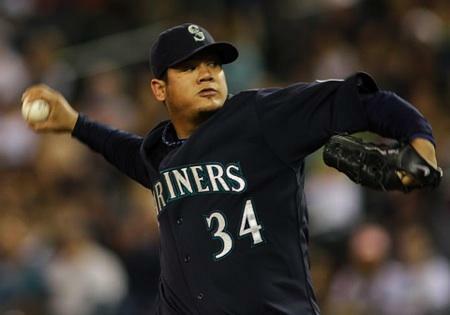 The Mariners have said that 2011 is a rebuilding year. But, judging by recent attendance at Safeco Field, they're going to have to rebuild more than just the team. 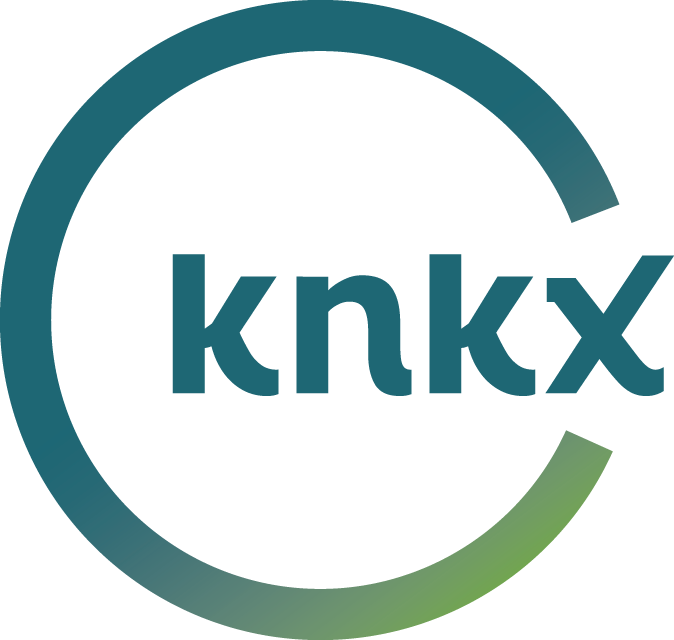 KPLU sports commentator Art Thiel says the bond between the Mariners and their fans has been broken. Art says the bond is the degree of affection and the degree to which people will go out of their way to attend an ordinary game. These are baseball fans, not necessarily diehard Mariner fans, but people who really care about the game. "I think the bond has been broken. And that's a very serious thing with any pro franchise." After two recent 101-loss seasons and seven losses in a row this season, attendance at Safeco Field hit a record low on Wed., April 13. The capacity of the stadium is 47,166 and Wednesday's attendance was 12,407. "Those are Kingdome numbers. We've not seen that kind of poor attendance for the Mariners in such a long time that we're thinking back to the bad old gray days of indoor baseball." 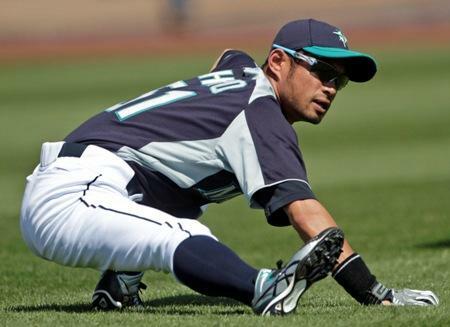 There are a lot of young players on the Mariners' roster this year - and only a few household names left (Ichiro, Felix). Art says the young guys aren't ready to make an impact - beyond hot rookie pitcher Michael Pineda. That's enough to keep many fans away. And there other factors. "The casual fan can look at $4 (a-gallon) gasoline prices, a cold night, a school night and say that's reason enough not to go to see this very ordinary team. There's an old Vaudeville saying: 'Don't give them an excuse not to go.'" The Mariners' owners have invested a lot of money in the team. Art says they consistently land in the Top 10 in the Major League for player payroll, spending more than $90 million each year. But he says they've spent that money poorly. And many fans seem to have moved beyond anger. "Fans aren't mad, they cease to care. And when you cease to care, it's a hard win back." You can find Art Thiel's work at Sportspress Northwest.